We are already one month into 2016! 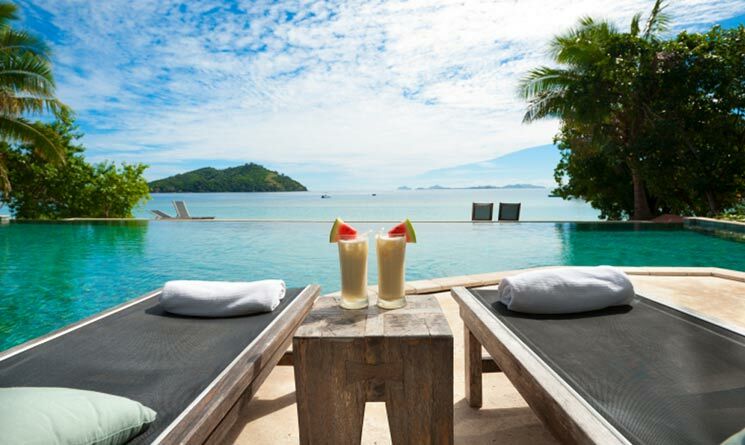 Have you decided on your dream 2016 vacation yet? We get it, with all the intoxicatingly exciting places out there, it can be pretty hard to narrow it down to just one dream destination (or two… or three). Lucky for you we’ve found a comprehensive U.S. News and World Report that does just that – with a dazzling combination of expert analysis and reader votes, they’ve compiled the 25 Top World’s Best Places to Visit in 2015-16 for your reading, daydreaming and planning pleasure. 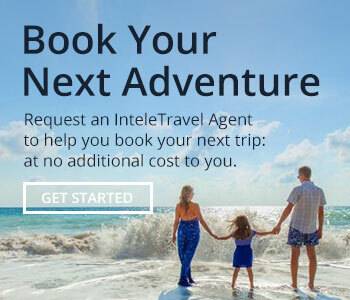 We’ve pulled the Top 10 – and with a little added dash of our insider tips and tricks of the trade, we think you’ll be set up nicely for an exciting year of travel – either in your own backyard or across the globe. Luring nearly 17 million visitors annually, San Fran (we can call it that) is home to the iconic Golden Gate Bridge, really cool cable cars, Alcatraz and the Tanners (that’s for you, Full House fans). 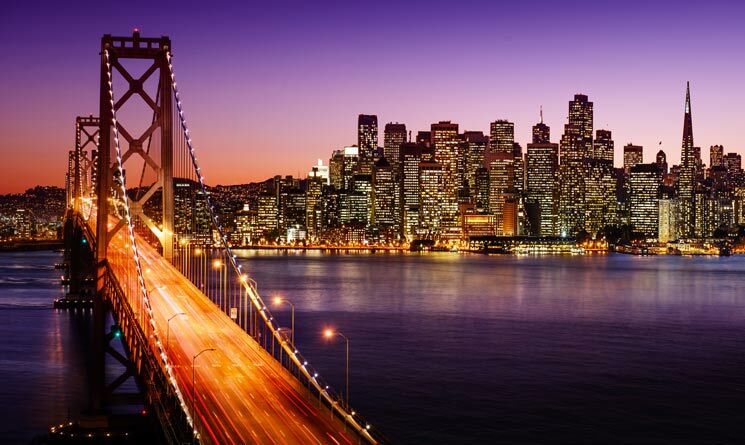 With a compact size of only 49 square miles, San Fran is bustling with amazing cuisine, perfectly crafted coffee shops, super-secret stairways and unique museums. If your 2016 travel goal is to learn the ropes of your own country, scoot San Francisco to the top of your list. A LOCAL MUST-DO: Home to the nation’s oldest and largest Chinatown, you’ll be transported to a different world, stuffed with delicious authentic food, and be so immersed in the culture that you might even find yourself lost for hours. And let’s be honest – the entrance into this part of town is called the Dragon’s Gate – could it get any cooler? 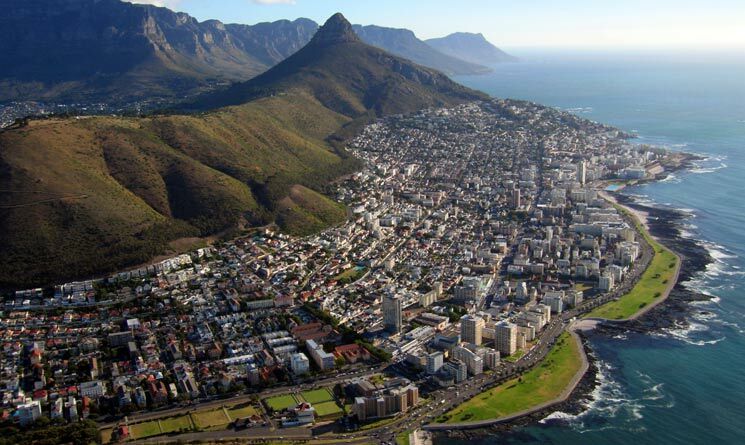 A city set against the magical backdrop of the world-renowned Table Mountain plateau, Cape Town is a dream destination. With a buzzing harbor, hidden beaches, rich history and unmatched nightlife, Cape Town is a locale to pique any interest. And did we even mention the shark diving excursions? If adventure is what you seek, Cape Town delivers. A LOCAL MUST-DO: The Lion’s Head Mountain trails. It’s a less strenuous undertaking than Table Mountain and offers spectacular panoramic views. 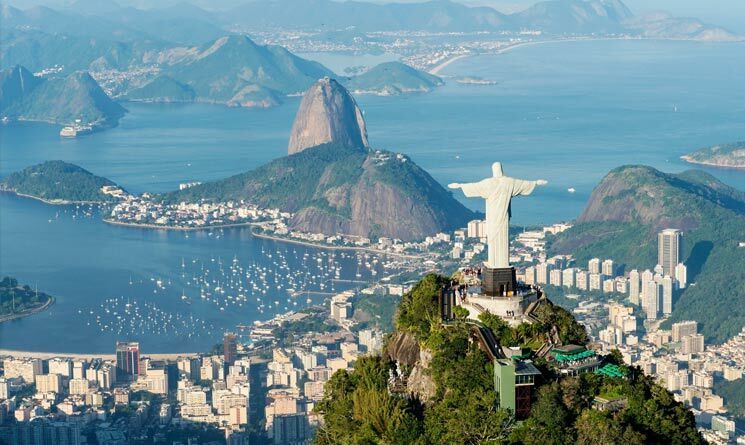 Lovingly called Ciadade Maravilhosa, or Marvelous City, Rio de Janeiro is most well-known for its dramatic Art Deco statue Christ the Redeemer, overlooking the city from atop Corcavado Mountain. With colorful Carnival celebrations, 23 beaches, stunning architecture and mouth-watering cuisine, Rio de Janeiro is a one stop shop for breathtaking views and deep culture. A LOCAL MUST-DO: For party-goers, February’s Carnival celebrations are a must to soak up the city’s most exciting spirit. To take advantage of the city outside of the events, arrive a few days before or stay a few days after (or both!). Voted the Best Island in the World for 20 (you read that right) consecutive years by Conde Nast readers, Maui continues to be a major tourist destination for those who dream of crystal clear waters, lush rainforests and a humming nightlife. 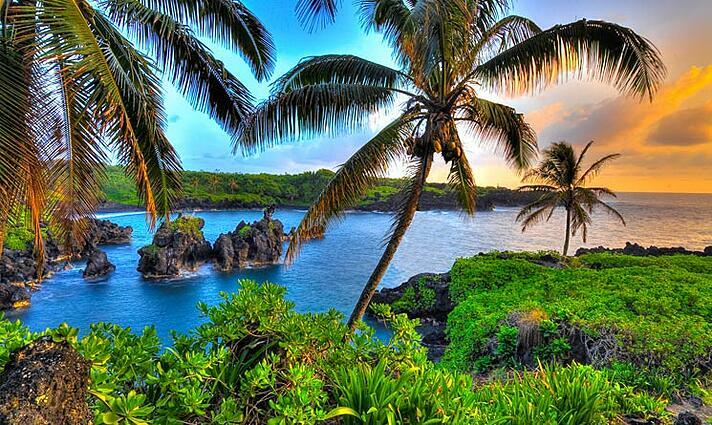 The excellent food, exciting whale watching and top notch snorkeling just adds to the magic of Maui. A LOCAL MUST-DO: The Road to Hana is one of the most scenic drives in the world; decorated coastlines, tropical beaches, waterfalls, lookout points and botanical gardens are just a few of the mesmerizing sites to behold on this long and winding journey. The City that Never Sleeps barely needs an introduction. 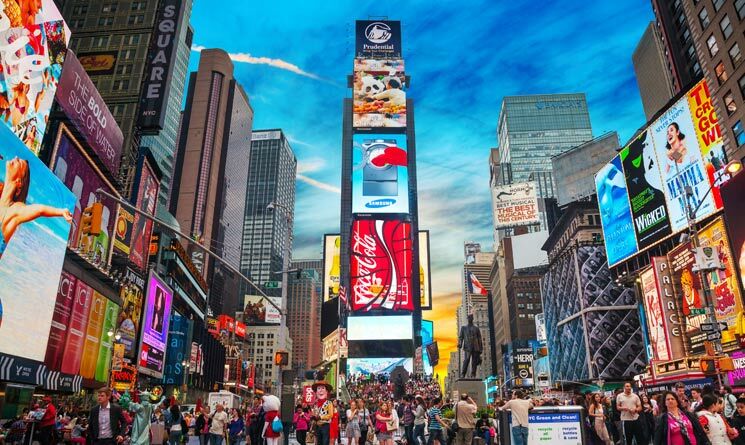 As the cultural epicenter of the world, NYC is a playground that brings together vibrant nightlife, amazing food, world-class art, all types of music, Broadway shows, grunge, lights, old-world charm and modern masterpieces. NYC truly is home to every kind of person – and it will undoubtedly leave a lasting imprint on anybody who visits. A LOCAL MUST-DO: Take in the famous skyline from Brooklyn Bridge Park (we recommend a nighttime visit to take in the city lights). You’ll get an amazing view of the city without all the commotion of Manhattan. Attracting almost 32.5 million visitors annually, there’s more to Sydney than kangaroos. If you do want to see kangaroos, however, there are controlled environments where you can find them, like the world famous Taronga Zoo, or possibly in the wild if you want to drive a bit outside of the bustling city. Aside from the country’s beloved mascot, Sydney is home to sprawling beaches, the beautiful Sydney Harbor Bridge and the iconic Sydney Opera House (Shells or Sails? You be the judge!). 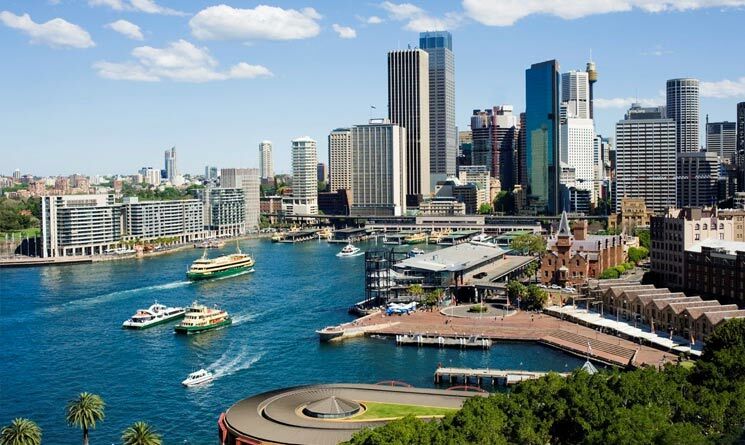 A LOCAL MUST-DO: Darling Harbour has amazing shopping, delectable restaurants and spectacular views. Saturday night plans? Swing by for a fireworks show! A city bathed in a history of elegance, sophistication, historic architecture and classic charm, if you haven’t already, we suggest starting your love affair with Paris. 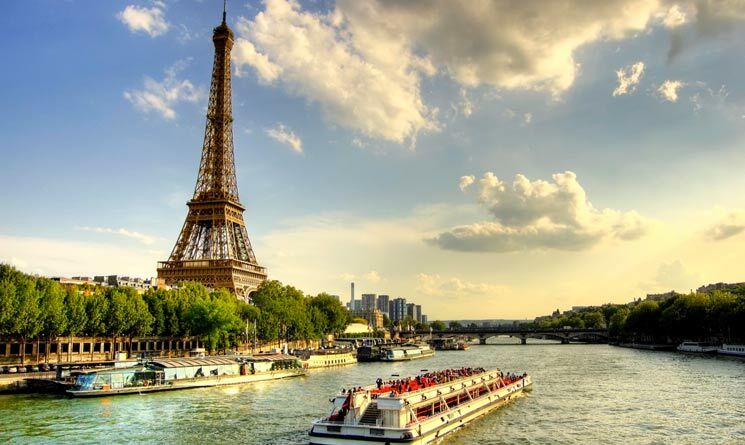 One of Europe’s most visited cities, Paris is an essential escape for any travel-lover. The Eiffel Tower, the Louvre and the Cathedral of Notre Dame are all must-sees, but the melt-in-your-mouth food is a must-eat. A LOCAL MUST-DO: We highly suggest taking a day and truly exploring the city away from the tourist spots. Get lost on the winding cobblestone streets, sip afternoon coffee in a quaint café and enjoy the sights and sounds of the true heartbeat of the city. 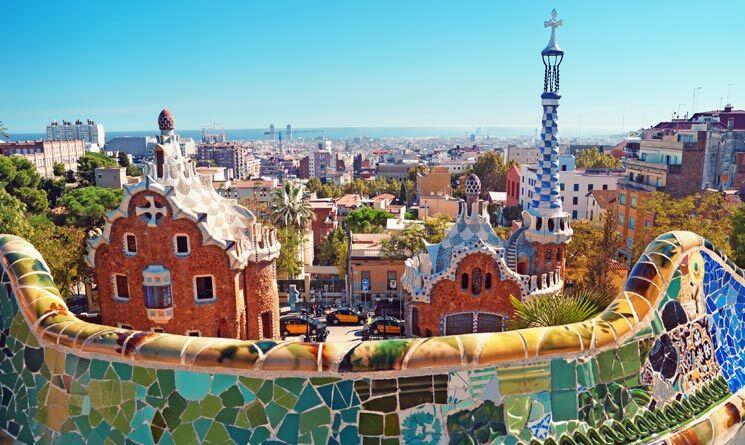 Home to some of the most unique and awe-inspiring architecture in the world, Barcelona is a destination that needs to be explored from the inside out. Get lost in the city’s whimsical parks or on a trip to the famed Picasso Museum or the jaw-dropping Church of the Sacred Family. Once you’re saturated in artistic culture, the Boqueria market will fill your stomach with amazing grub. A LOCAL MUST-DO: For those drawn to historic architecture, the Gothic Quarter will leave you satisfied. Gothic buildings tower over you, allowing you to get lost amongst a world far unlike your own. Mysterious narrow alleyways add to the atmosphere of this pocket of the city, leading to small bars, courtyards, squares and many new tales. For a more secluded trip focusing on relaxation, Bora Bora is the tropical wonderland for you. Sun bathe in your overwater bungalow or go for a dip in the lagoon. If you are looking for relaxing adventure, take a lazy bike tour around the island. Whatever you choose to do, know that you’ll be surrounded by some of the most beautiful waters in the world, with nothing else to do but sit back and soak it all in. A LOCAL MUST-DO: 4X4 Excursions are a perfect complement to days of total relaxation. Customizable rides can take you deep in to the jungles on a wild ride or to lazily explore the island, culminating in a romantic sunset. There are multiple options to suit your style. The most widely searched for European city, London is a treasure trove of deep artistic culture, modern sophistication, the royals…and red phone booths! Brimming with a rich pub atmosphere, homey foods and some of the world’s most well-known landmarks, London is a city that marches to the beat of its own drum. 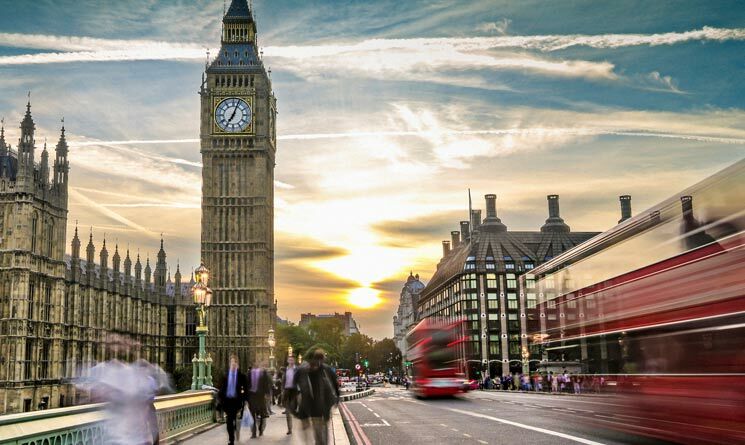 Visit the iconic Big Ben, snap photos of Westminster Abbey or watch the notorious Changing of the Guard at Buckingham Palace. A LOCAL MUST-DO: Notting Hill isn’t just another Julia Roberts rom-com. Visit this lovely town and get the quintessential London experience.